In 2019 more than 560,000 dogs were registered on the National Dog Database in NZ, yet only a fraction of dog owners invest their time in basic dog training techniques. This usually is a result of either lack of money or time. Good news! The following dog training tips are absolutely free and take very little time to implement. The rewards far outweigh the initial effort. Training a dog in the basics of commands is useful for tackling early puppy socialising problems and can help to eliminate behavioural issues that may occur in the future. A well-trained dog, whatever their breed, is able to socialise as part of the family, be taken to cafes, and other social gatherings, and will respond well to boundaries he has known from an early age. Early training also makes for a happy dog that can be left in the care of others without you worrying. 5 Dog Training Tips That All NZ Dog Owners Can Do Now! 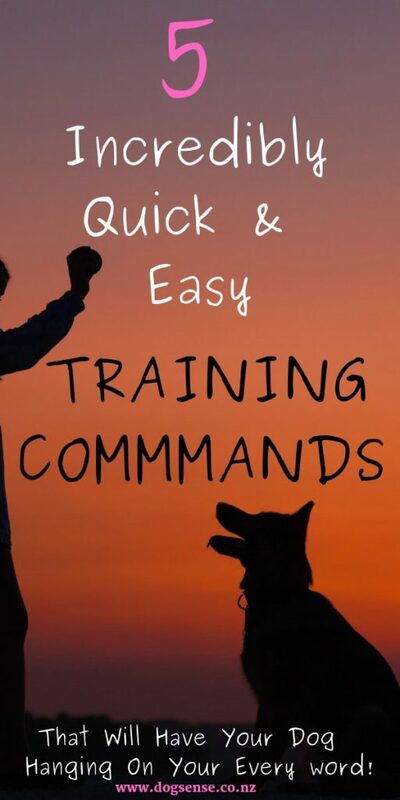 This is one of the easiest training commands to teach your dog. That’s why so many kids like to take charge of this one! Slowly move your hand and the treat upwards so that doggy follows the treat with his nose. Watch how his bottom naturally lowers to the floor. If your dog tries to jump for the treat, gently say no and put the treat behind your back. Wait until she is in the sitting position say clearly: ‘sit’ and then reward her with the treat and plenty of affection. Repeat this sequence a few times a day until your dog responds accordingly. Have him sit before mealtimes, before putting on his lead and at any other time when you wish him to be calm and seated. Be sure that your dog has mastered the sit command before using stay. Hold out your hand with your palm facing him. Take three steps backwards, repeating the command ‘stay’ while moving back. Keep eye contact with your dog at all times. Once he stays, reward him with the treat and affection. Every day, increase the number of steps you take back. Be patient. Sometimes he will run to you before you finish walking back. If he has stayed in place for a few seconds still reward him for this and try again. Teaching your dog to come can make for hours of enjoyment and stress-free walks. The NZ Dog Control Act stipulates that a dog owner must keep their dogs under control at all times. Training your dog with a good recall technique can help your dog stay out of danger and makes for a more relaxing outing with your dog. 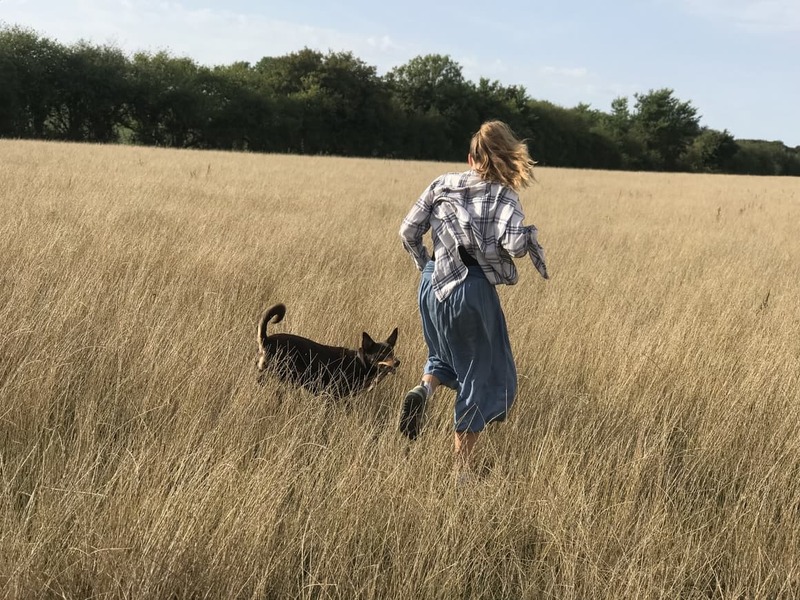 While there are many collars that will help problematic behaviour, the basic dog training command of come is the first step in helping to establish boundaries with your dog. Fit your dog with a comfortable leash and collar. Kneel down to her level, say firmly ‘Come’ whilst pulling gently on her leash. When she comes to you reward her with a treat and plenty of praise. Of all of the dog training commands, this is probably the trickier one simply because your dog associates this position with submission. Keep with it though. A dog that will lay down on command is super convenient in many ways – take for example when it is time to visit the vets and he needs to examine her or if you have to give her under the skin injections for a condition such as diabetes, or when you simply want to brush her coat on a daily basis. A few weeks of perseverance will see your dog getting down on command. Take an extra tasty dog treat and hold it tightly in your hand. Move your hand down to the ground and watch your dog’s nose follow! Tap the ground in front of you and slide your hand along so that your dog’s nose follows the treat and his body automatically lowers to the ground. When your dog is in the down position say firmly ‘down’. Give him the treat and plenty of praise. We all know how it feels when we are walking our dog and she spots something dead, attractive and quite often dangerous to eat laying on the ground. The leave it command is an essential basic training technique that will keep your dog safe. Show your dog the treat in the right hand but don’t let him take it. Let him sniff it and then close your fist back up. Say firmly,’leave it’. He will probably make a fuss. Ignore his behaviour. Repeat the command ‘leave it’. Once he stops making a fuss, give your dog the other treat from the left hand. Repeat this training tip until your dog moves away from the right hand when you say ‘leave it’. The next step is important. Only give your dog the treat when he moves away from your right hand and looks up to you as you say ‘leave it’. Once your dog has mastered the basic leave it command (approx a week of consistent training) it is time to take things to the next level. Take two treats. Make sure one is much tastier than the other. Perhaps a piece of cooked chicken and a dry biscuit. Put the less tasty treat on the floor in front of your dog. Wait for your dog to keep eye contact with you and say the command ‘leave it’. When he ignores the treat, shower him with affection and give him the tastier treat as a reward. Repeat the process, gradually moving further away from the first treat on the floor. Continue to repeat the command ‘leave it’. This training technique is a lot to ask from your dog so please be patient! If you find things aren’t working as they should, go back to stage 1 and begin again. It WILL work eventually. You must be patient! 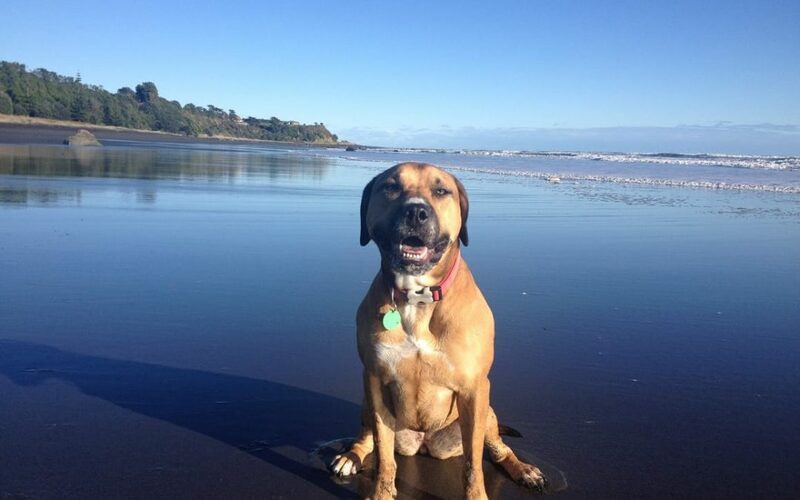 These five easy to use training tips can help both you and your dog to live a more harmonious life in New Zealand! Good things are worth waiting for so be patient with both yourself and your dog when starting out for the first time with training. Good luck!